I have had a lot of questions about our travel plans for this year, and to be honest, I have been hesitant to write a post about it because everything is still up in the air. The medical new year starts in July, so Chris can’t ask for time off to be approved until after that. Today, I thought I would share the three trips we do have in the works. My in-laws gifted us a trip to Denver and Breckenridge in February, and I am so excited to go. Chris has wanted to go skiing since we got married, and I don’t like skiing, so I am glad he is able to go with them. I am planning on exploring the cute town! We have a trip booked to Yellowstone in September contingent on Chris getting the time off. We had originally had it planned for May but got denied (it turned out fine since my brother-in-law is now getting married during the time we would have been gone). My mother-in-law has wanted me to see Yellowstone since Chris and I got married, so I am really hoping this is the year we get to go! I’m actually excited the trip got moved to September because it won’t be as crowded. We had originally planned to go to San Antonio over Martin Luther King Jr. weekend because Chris magically got it off. That changed when my best friend’s mom passed away. We are still hoping to make the trip this year if Chris manages to have three days off in a row again. Since we are driving, I prefer to have three days, so we aren’t spending most of our weekend driving. Chris and I haven’t been to San Antonio since early in our marriage, so I am eager to visit again. I am also the matron of honor in a wedding in November (of my best friend whose mom just passed away), so I will be planning a Bachelorette party once I know where they will be in the summer (her fiancé is in the military). I’m also hoping to add one more trip with Chris once we get a better idea of what his schedule is going to be like. I LOVED Yellowstone. Just driving through and stopping to take in the animals and the sights is amazing. You will love it! I'll be in San Antonio next month for a business trip with K! I went back in high school for a Christian youth gathering, but I'm excited to go back, even if we are hanging at the convention center most of the day. Ha. I think this year includes a beach house in the Outer Banks and then a Disney trip for us. I'm so excited! I LOVE Breckenridge!! We went to Boulder and Breck and loved it. Dave went skiing and I went to the spa! It's such a cute town - if you guys like beer and stuff they have two great breweries there (one that is a restaurant) and also a distillery nearby. It really is so hard to plan for the year! I've decided to focus on planning the kind of trips I'd like to take and then once we find out about time off, just pick from that! 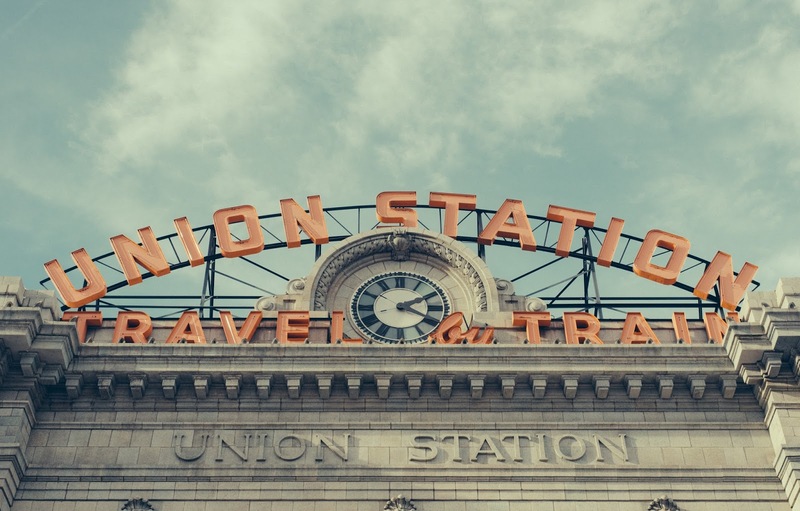 I sooo want to go to Denver (not for skiing, no thank you)! So many great places! I haven't been to any of these and they all seem like awesome destinations. So sorry to hear about your friends mom. :( I hope your friend is doing ok.
Mi Tierra has really great fajitas... or just pick up some tortillas or pastries to go! It's my favorite in San Antonio! I think Life According to Steph had some great ideas for Yellowstone!! I'm in a similar situation with my husband not being able to secure time off right now but we're looking at Belize or Antigua. 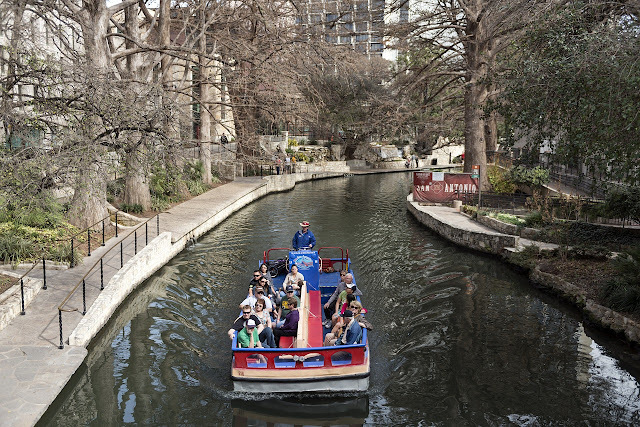 Anyway, your trip ideas sound amazing and we loved visiting San Antonio!! Such fun places you are headed to girl! I love San Antonio, it holds a special place in my heart because that's where we got engaged and took engagement pictures. You've inspired me to do a travel post since it seems we have quite a few plans in the works already if everything works out! Colorado is my most favorite. HAVE FUN! I love San Antonio! You will both have so much fun. Breckenridge is adorable, you will really enjoy the town! These trips look like they are so much fun! I can't wait to read all about them! 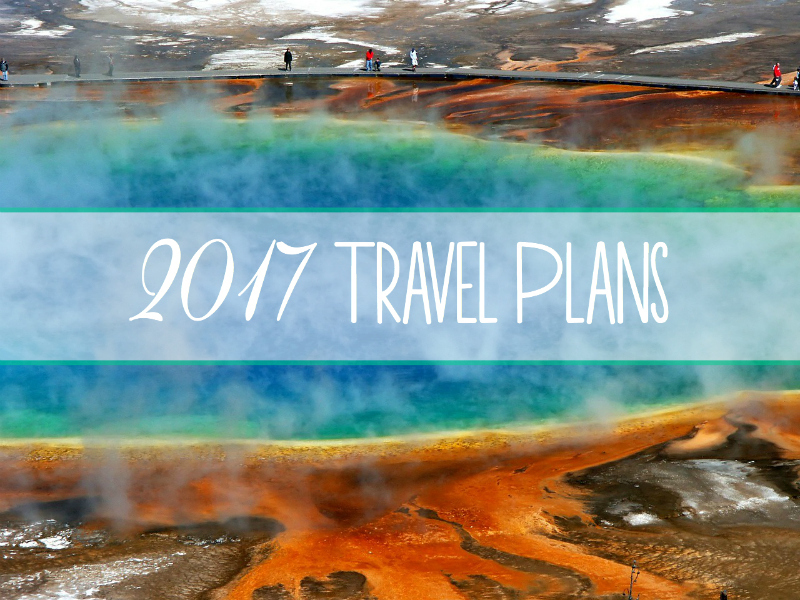 Yellowstone & Denver were both on our travel list for this year too! Though we had like 12 trips we were talking about and that has now been cut waaaaay back since we're expecting a little one. We're trying to pick and choose our top three locations and do at least three trips before Baby comes, but it's so hard to choose! i can't imagine how hard things are to plan when you have so much up in the air. i hope you're able to do everything you planned and more :) i've always wanted to go to Yellowstone! I absolutely love Colorado! I've been to Denver a couple times! I will say if you get time & are able, to venture up to Estes Park. It's incredibly beautiful! I would love to go to all of these places! Colorado and Yellowstone look gorgeous and San Antonio sounds like such a blast! I want to go to Yellowstone so bad & I miss Colorado so much. All of your trips sounds like they'll be fun! Chris has been dying to go skiing too! I feel like I'm so clumsy that I'll end up falling and hurting myself if I ski, so I have no desire to go. Although I think that it would be fun to hang out and enjoy the resort though. Yellowstone is going to be so beautiful! I can't wait to hear about all of your trips this year!